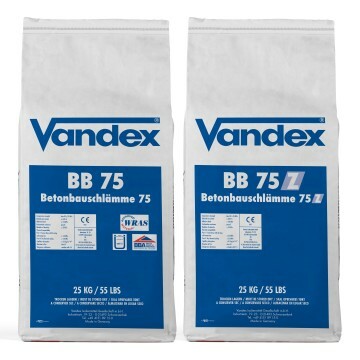 Vandex PK75 is a liquid polymer that is added to Vandex BB75 to form an elasticised waterproofing slurry known as Vandex BB75-E. One pack of Vandex PK75 is used for each 25 kg bag of Vandex BB75. Vandex BB75-E (i.e. 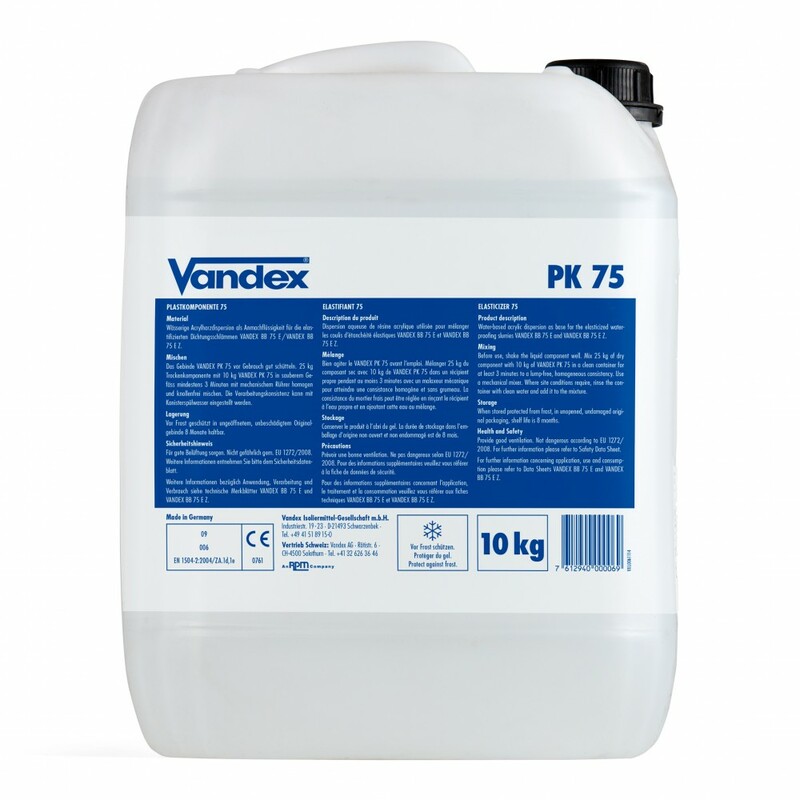 Vandex BB75 with PK75 additive) is CE marked in compliance with EN1504-2. Vandex PK75 can also be added to Vandex BB75-Z to form an elasticised version of the slurry known as Vandex BB75-E-Z. 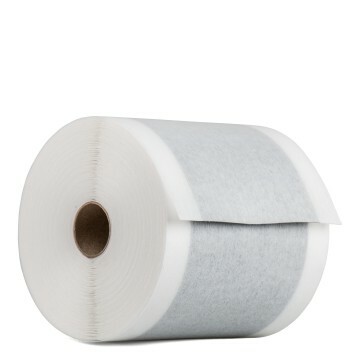 However, Vandex PK75 should not be used with Vandex BB White. 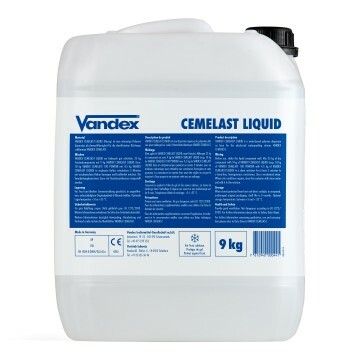 Where a lower-cost elasticising additive is required Vandex Cemelast should be considered.